Are you interested in making some money on the side while in college? College is about all the experience and many jobs do not require experience at all! There are plenty of jobs to go around. Your job is to find them and apply. 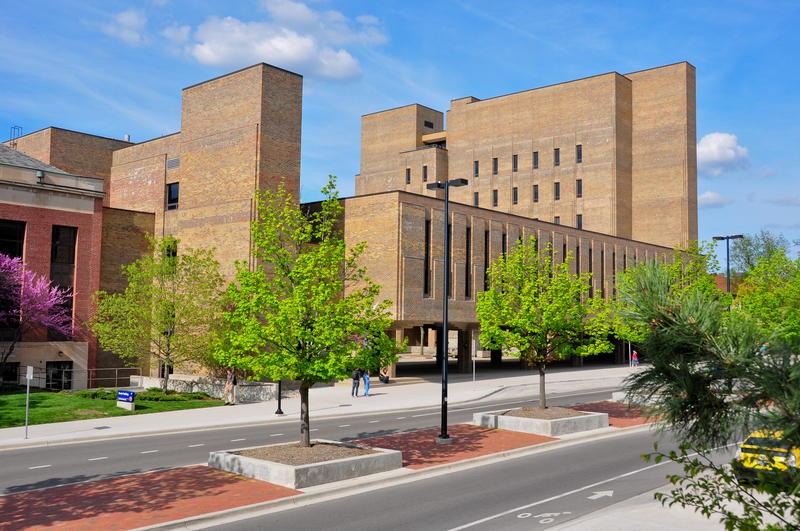 Below we have compiled a list of some of the top jobs at the University of Michigan – Dearborn. As a library assistant, you will be sitting at a desk and rotating stations. This job requires workers to work at least 10 hours per week. Don’t fret! The library staff will help you come up with a schedule that works best for you. You can even get homework done while you’re sitting at the desk stations. Housing needs you! As a housing student worker, you will be managing the front desk in dorm halls. Students will have a chance to interact with other students and bring a friendly face to the atmosphere. You will be responsible for checking in and out guests and managing the front desk. Do you like to go to performances or performing other people about them? You can work as a box office attendant! Students will be able to work in the box office where they will sell tickets to the general public and student body for performances. Do you want to work in housing and make a difference in people around you? As a resident adviser you will be the liaison between housing and students in your hall. You will work with students to ensure that their housing experience is the best that it can be. You can get paid to do classwork! Take notes with OneClass and get paid while you go to class. When you take Notes with OneClass, you not only earn but also get better at studying and focusing during your lectures. Become a Notetaker today. Are you looking for a new buddy? This is a year long program that partners with Best Buddies of America. This program partners up students with other students with disabilities. Through this program students will develop long lasting friendships and participate in many events throughout the year. Are you interested in volunteering? During Service Saturday students will have the opportunity to volunteer at different programs. These projects will be projected and directed to the greater local community.